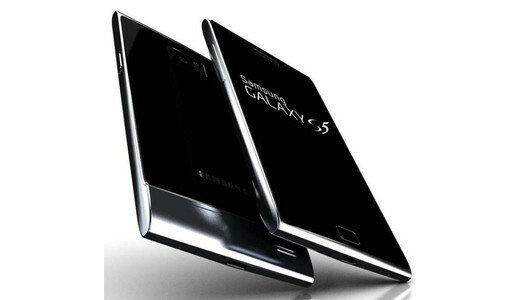 Samsung Galaxy S5 to feature metalic unibody design,finally!! According to the rumours floating around the web , Samsung has finally starting to feel the heat from rival devices such as the HTC One, the Sony Xperia Z and the iPhone 5, all of which use aluminium and/or glass and are widely seen as more premium or ‘classy’ than the Galaxy range. Of course, a unibody design has its drawbacks, namely the inability to remove the battery, which is bound to affect travellers and heavy users. Also, all of this could be just a proposition, as Samsung itself said not very long ago that using plastic is what allows it to produce its handsets in the speed and volume required to meet demand.